On our travels, SO many people tell us, "Wow, what you are doing sounds amazing, wish I could do that." Well, you can! and here are a few products to ease your transition to Life On The Road. Think hoses, our fav brand of TP, water tank treatments and more! FIND YOUR MUST HAVES HERE! 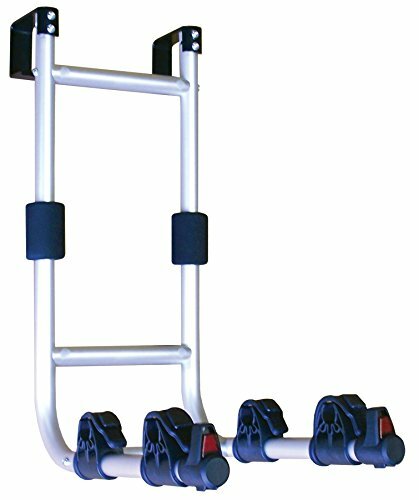 This low profile ladder bike rack is perfect for hauling your bikes around on the back of any RV ladder. 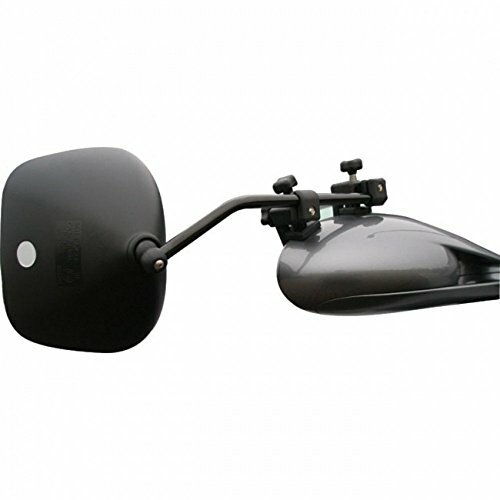 Many RV bumpers either cannot hold weight or have a disclaimer that says you'll void the warranty if you attach anything to them. This ladder is light, easy to use, relatively inexpensive and super durable. 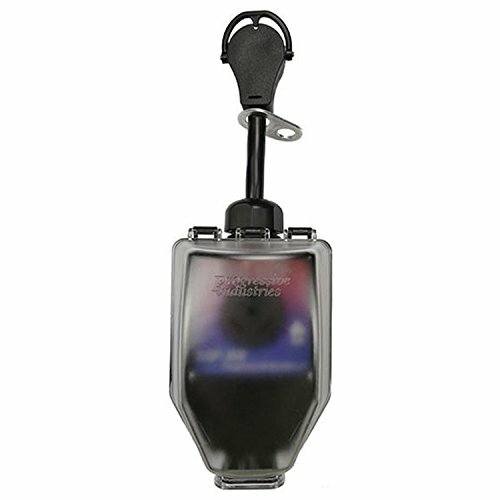 We get asked about this product at almost every campsite, check it out! This is the camera Dylan uses. One of the least expensive and lightest full frame cameras. 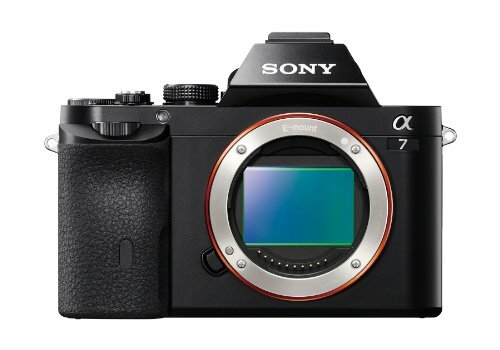 Sony also has an A7II, a newer model but that's why this really high quality camera is such a good deal. Takes amazing low light pictures. This is the lens Dylan uses. 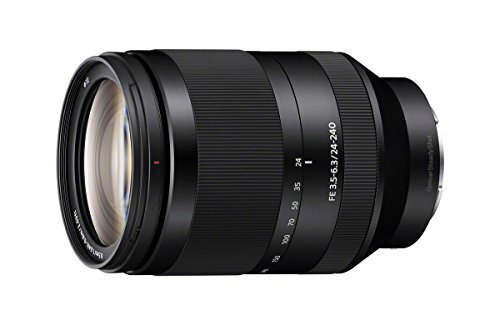 By forgoing the kit lens you can save $300 and put it towards a nicer lens. He loves this lens because it is great for all occasions. You can take wide landscape photos and then zoom way in on wildlife without having to dig in your bag for another lens. It's definitely not the lightest but paired with the light A7 it's more than manageable. Another MUST have. This will protect against power surges & low voltage that can ruin equipment. Consider this super cheap insurance for the electrical system in your camper. You will need these... trust us! Not only do they look great - they work really well too! 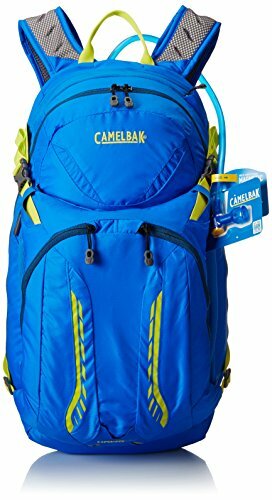 This is ultra-portable that Dylan easily takes with us on hikes. It takes professional quality videos and photos at a price comparable to a DSLR camera. You might want to invest in some accessories. Each battery lasts about 20-25 minutes so you can take tons of great shots without having to constantly change out batteries. 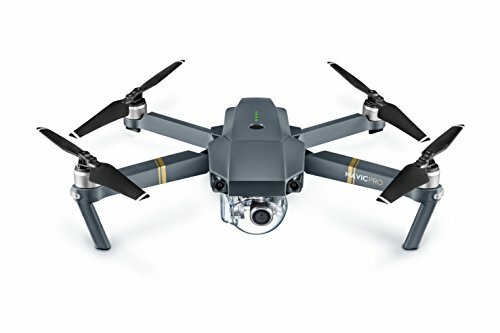 We highly recommended the Mavic Pro for those who are thinking about getting into drone photograph while hiking. Our only regreat is not having this one sooner! 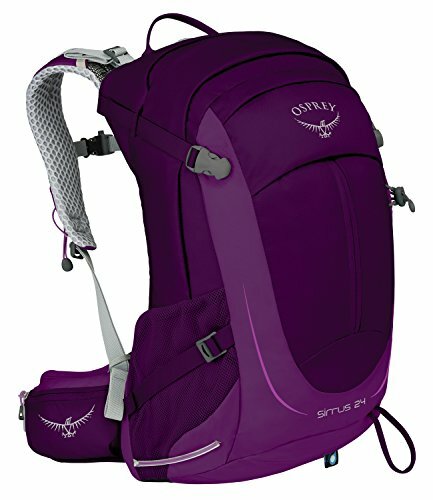 Ready to Explore the Outdoors? 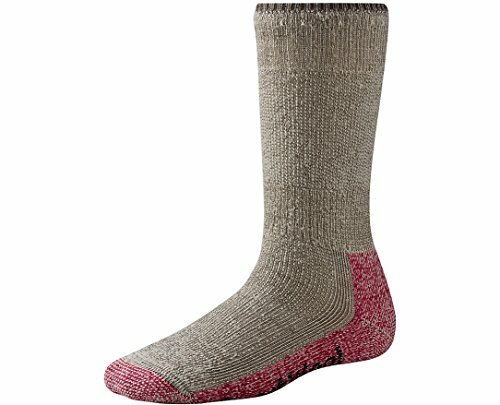 These bad boys helped us hike 1,000+ miles all over the US. And... led us up an 18,000' summit in the Himalayas. 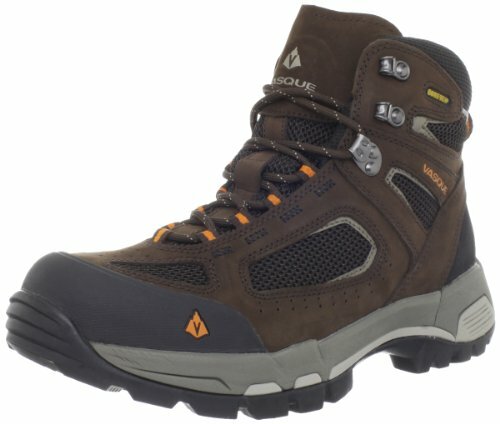 Yup, you need these Vasque Hiking Boots (and yesss Dylan and I have matching shoes, but that is only because these babies are awesome). 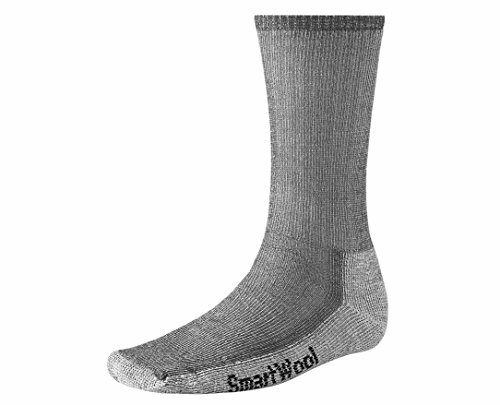 Smartwool socks might be one of the best investments you can make in your outdoor exploration future. Trust us, these things last forever, wick away sweat like nobody's business and keep your feet super comfy. 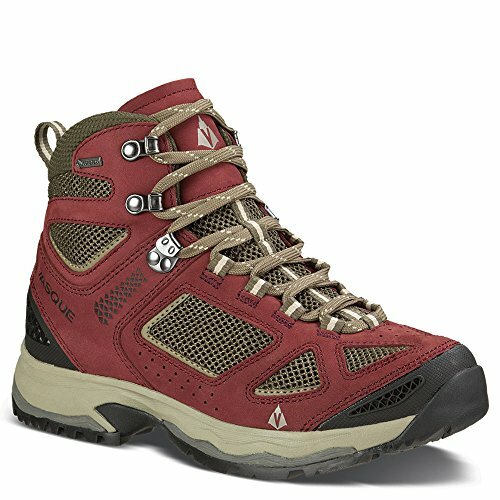 I love the mountaineering weight for a little extra padding on long hikes. Dylan's feet really enjoy the mid weight (apparently his man feet sweat a bit more than mine). The mid weights are thinner but still have great cushion. 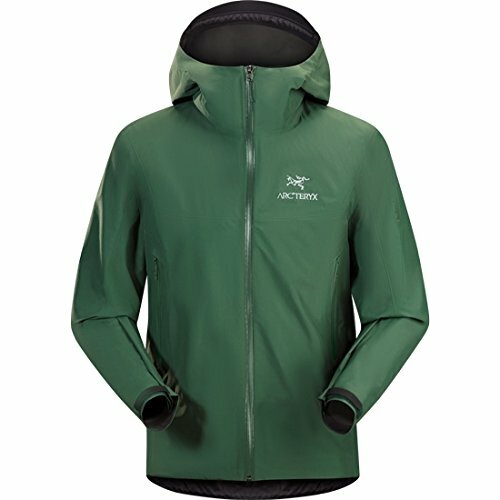 This Arc'teryx is the best that I have found. I love it! The Arc'teryx brand can be very pricey but my outwear is super important for obviously reasons. If I am not warm, I am most likely turning around which is usually never an option so I need to be warm and stay warm. You feel me? This jacket also squishes down and will pack into its own pocket. Light ✔️ efficient ✔️ ✔️. 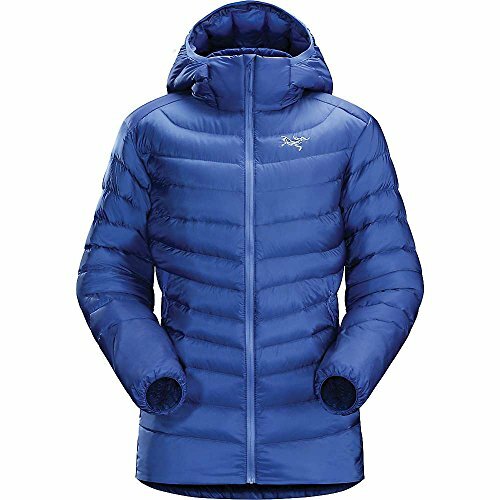 Again, Arc'teryx is our favorite. Super expensive but a quality rain shell is essential. They do occasionally go on sale when new seasons (really meaning new colors) come out. Dylan loves his Arc'teryx shell because it is Gore-Tex (zero leaks) and he finds it be relatively light weight and breathable for how heavy duty this guy is. 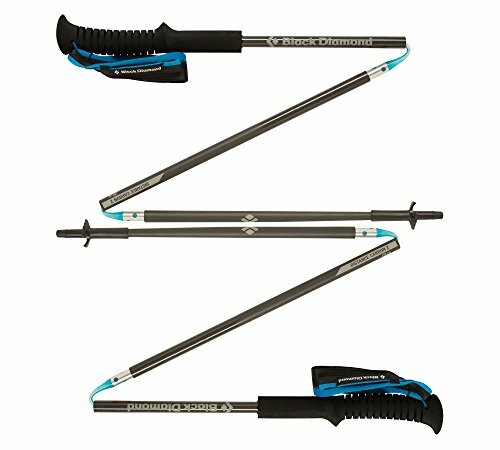 I always thought hiking poles were for wimps but these Black Diamond poles make ya feel like a million bucks. 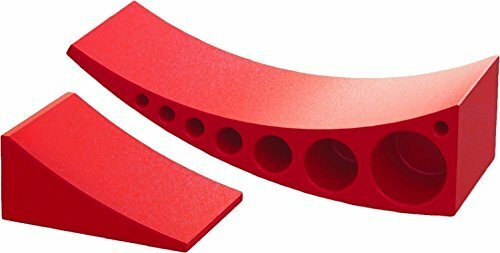 They are super light, fold down and are really sturdy. You can feel confident using these in any conditions. Dylan and I both have a pair. Make sure to order the right size for your height. I have the 110s size and Dylan has 130s. All of the products above we endorse because we use them or have aspirations of owning them. We are part of Amazon's affiliate program, so when you click through and purchase (costs you nothing extra) we get a small commission.